Damakase: traditional Ethiopian themes meet West African grooves, banjo riffs, and funk. 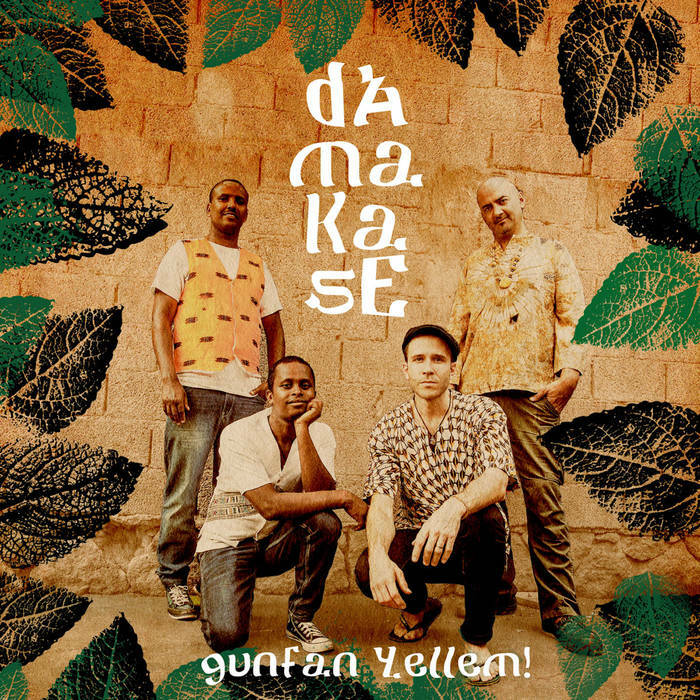 Almost one year old and Damakase‘s ‘Gunfan Yellem!’ still sounds just as fresh and exciting and manages to respect heritage without sounding stuck in the past. The foursome from Addis Ababa, Ethiopia’s capital, mixes traditional Ethiopian themes with West African grooves, banjo riffs, and funk. 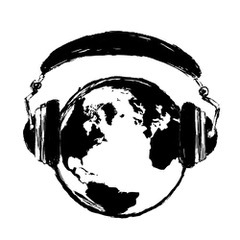 “Endris Hassen (The Ex, Ethiocolor, Imperial Tiger Orchestra, Nile Project, MistO-MistO etc) and Cory Seznec (Groanbox, Seznec Bros, solo, MistO-MistO, etc) joined forces in late 2014 to fuse sounds from east and west Africa. Hungry for a fuller sound, they brought in Misale Legesse (Ethiocolor, Addis Acoustic Project, etc) on kebero and Cass Horsfall on bass (Black Jesus Experience, Jazmaris, etc) to flesh things out and create Damakase, a name which comes from a plant used in traditional medicine in Ethiopia to heal “gunfan” (cold/flu) and other ailments. By late 2015 they had enough songs for an album, and asked Kenny Allen to come in as producer. Gunfan Yellem! (translated roughly as Fever No More!) is an album recorded live in Cory’s Glasshouse Studios. Guest artists were invited to add a little spice here and there, and Kenny fine tuned and tweaked the mix to perfection.